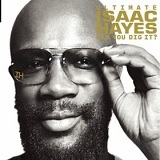 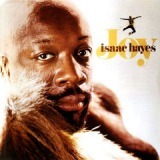 Ultimate Isaac Hayes Can You Dig It? 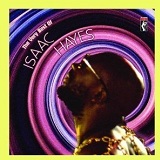 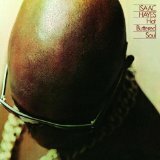 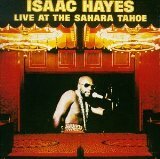 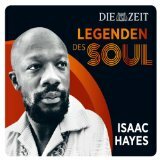 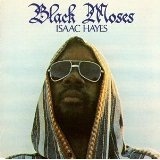 The Ultimate Isaac Hayes - Can You Dig It? 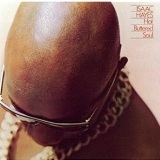 Revenge of the Pusherman: BaadAsssss Soul!